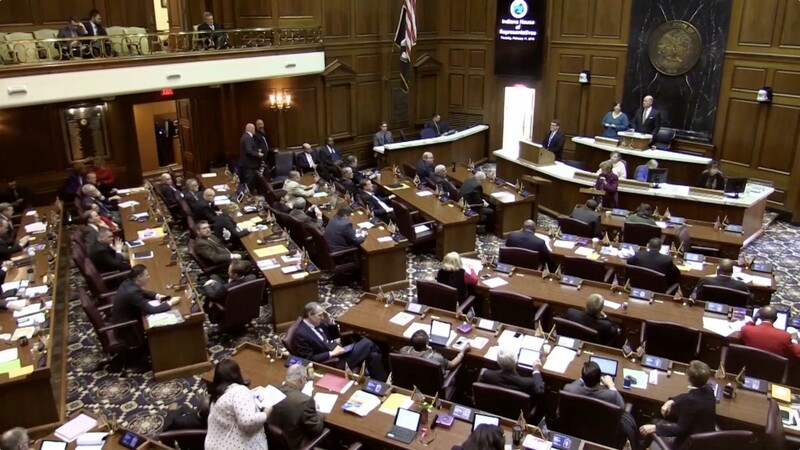 The members of the Indiana House Democratic Caucus were elected by the citizens of the districts they live in to fulfill a two-year term in the Indiana House of Representatives. These representatives advocate at the Indiana Statehouse on behalf of their constituents and work to improve the lives of all Hoosiers. Use this helpful tool to determine who represents you in the Indiana General Assembly.